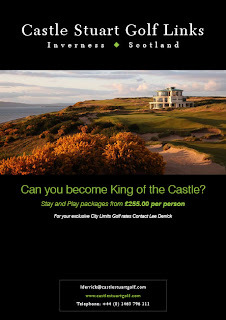 We missed this announcement while on holidays but welcome news for a great hotel and golf destination all the same. 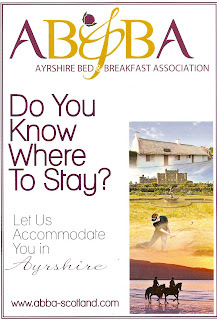 Blair Nimmo and Tony Friar of KPMG LLP, as Joint Administrators of The Machrie Hotel and Golf Links Ltd and its associated property company Mendougal 21 Ltd, have sold the Machrie Hotel and the Machrie Golf Links (Islay) for an undisclosed sum on Thursday 30 June 2011 to Machrie Golf LLP. Machrie Golf LLP is a partnership established by Baroness Sue Nye (former Director of Government Relations at 10 Downing Street) and her husband Gavyn Davies (Chairman of Fulcrum Asset Management) for the purpose of acquiring the Machrie Hotel and Golf Links. The future development of the facility will be managed by G3k, whose CEO is Stewart Smith , a Scottish golf professional for 28 years. 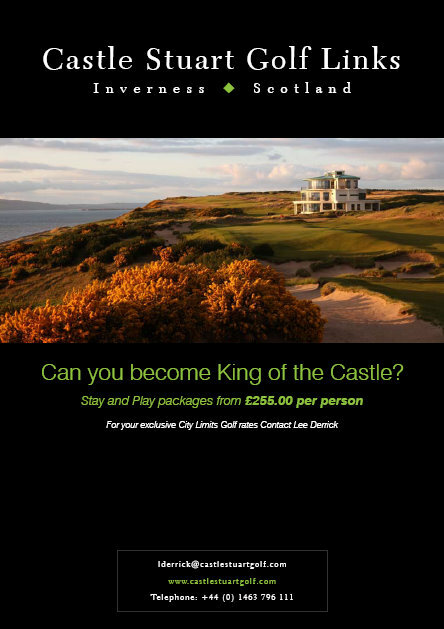 The Machrie estate is located on the Isle of Islay off the West coast of Scotland and comprises a 16 bedroom hotel, 15 separate lodges, on-site bar and restaurant facilities, golf shop and the 71-par championship golf course, designed by Willie Campbell in 1891. The golf course is considered one of the world’s top links courses and is rated within the UK’s 100 top golf courses. 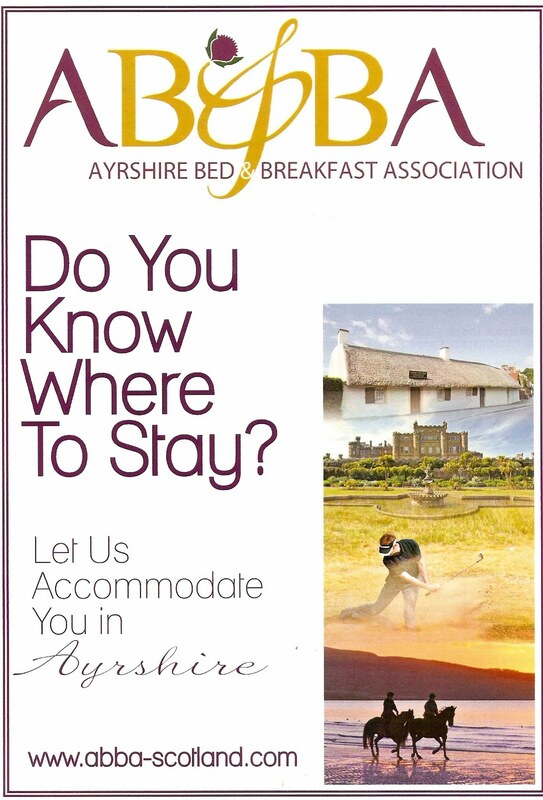 Blair Nimmo, Joint Administrator and head of Restructuring for KPMG in Scotland, said: “Following a seven month search for a buyer it is extremely satisfying to have concluded the sale of the Machrie Hotel and the Machrie Golf Links. Norman MacDonald, The Captain of Islay Golf Club said: “As Captain of Islay Golf Club, I am delighted that the Machrie Hotel and Golf Links have been bought and after initial talks with the new owners, I am confident that the future of Islay Golf Club is in safe hands. We look forward to working together with the new owners”.